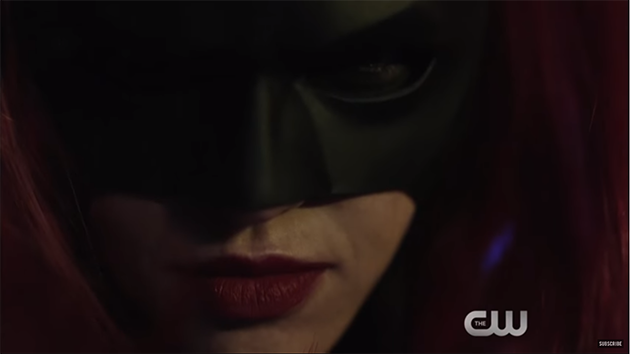 The Elseworlds crossover event in the Arrowverse has dropped a new trailer. In this trailer, we get a look at Batwoman. The character will be portrayed by Ruby Rose and begins with the December 9th episode of The Flash and continuing the next two nights on Arrow and Supergirl.